Closeouts. Atlas Assembly nitrile gloves are lightweight but extremely durable. 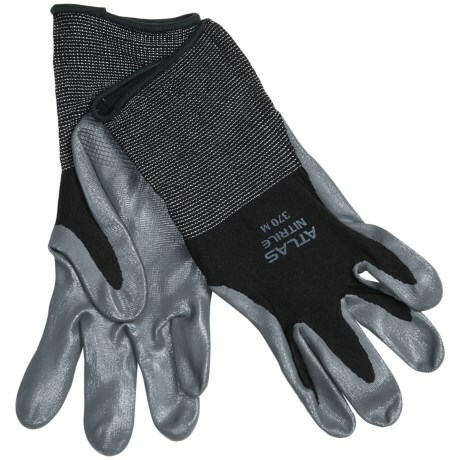 They feature a nitrile-coated palm over a stretchy soft nylon core, making them ideal for jobs requiring maximum dexterity and movement.